From moonlit flits to midnight marathons, these are the events where the fun begins when the sun goes down. The flagship event of the Rat Race Notorious Night Run Series. 5 and 10k courses, both with regular obstacles and water crossings. 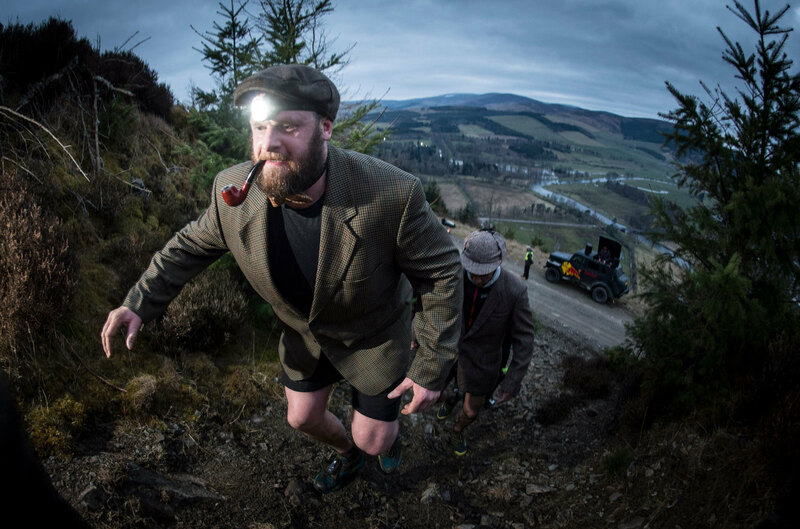 Over 2,500 took part last year, most dressed in a mix of tweed and lycra. The race is followed by the Beerstalker party with live bands and an even livelier atmosphere. Run under the darkest night skies in England. Kielder Water in Northumberland was awarded gold tier Dark Sky Park status by the International Dark Skies Association in 2013, making it the perfect venue for the ultimate starlit running challenge. This new series of events takes your standard obstacle race, and turns out the lights. Runners will take on 10ft high walls, ice baths, fire jumps and paintball snipers - at night! Events also in Northamptonshire and Leeds. A few of us from Find a Race did this event a couple of years ago, and loved it. 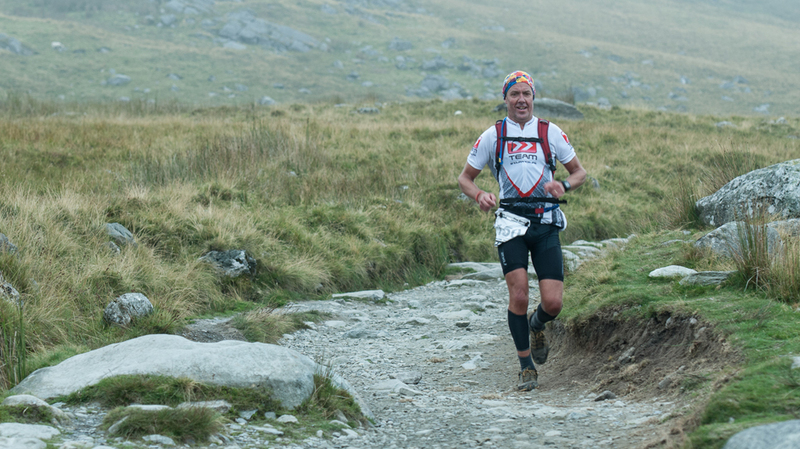 Its a tough course that takes you up and down the highest points in the Brecon Beacons. Above the swirling clouds, you can forget your watch and split times and just take in the views. We'll be back. Night racing on the trails of Leigh Wood, near Bristol. A final chance for night owls to stretch their wings, being the last event in the Wild Night Run Race Series. One of the National Trust's Night Run series. A new and completely different way to experience the special places of the National Trust. If you've ever wanted to run around the gardens of a Tudor manor house at night, or explore ancient woodlands after dark, Night Runs give you the chance. Fun, social events for first-time runners, or even families looking for a mini adventure. This review is sponsored by Nathan, a world leader in developing insightfully-designed hydration, visibility, and essential performance gear for dedicated athletes.